One of the well-known skincare brands is Kiehl’s, the skincare brand has been making incredible products since 1851 and has long proved to be a tried-and-true quality your skincare routine.All the ingredients in Kiehl’s products are inspired by apothecary elements from nature and are prominently featured in each jar and bottle. Regardless of what scents or dermatological needs your loved ones might have, there is a product in the line they will become enthralled with. 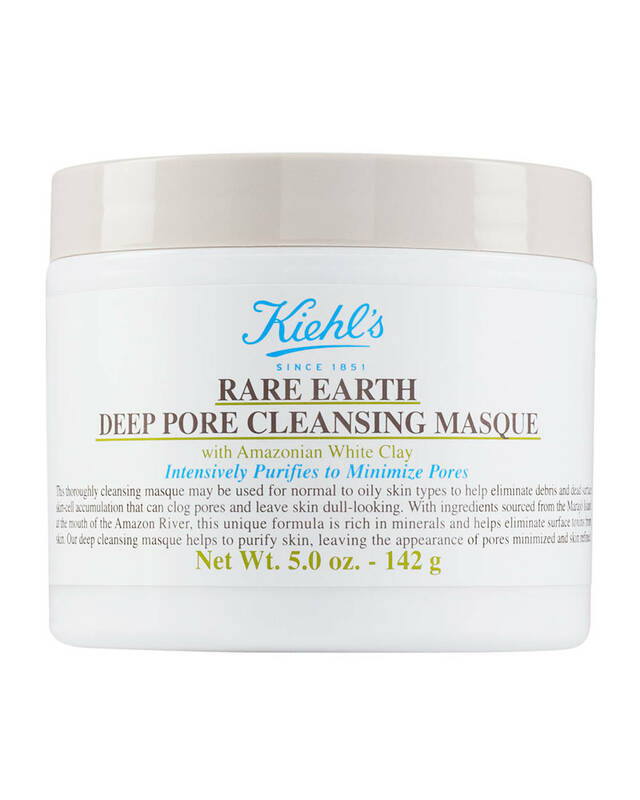 Your loved one will have a great at-home spa day thanks to the Kiehl’s Rare Earth Deep Pore Cleansing Masque. It’s perfect for anyone to normal to oily skin and prevents breakouts and unclogs pores. 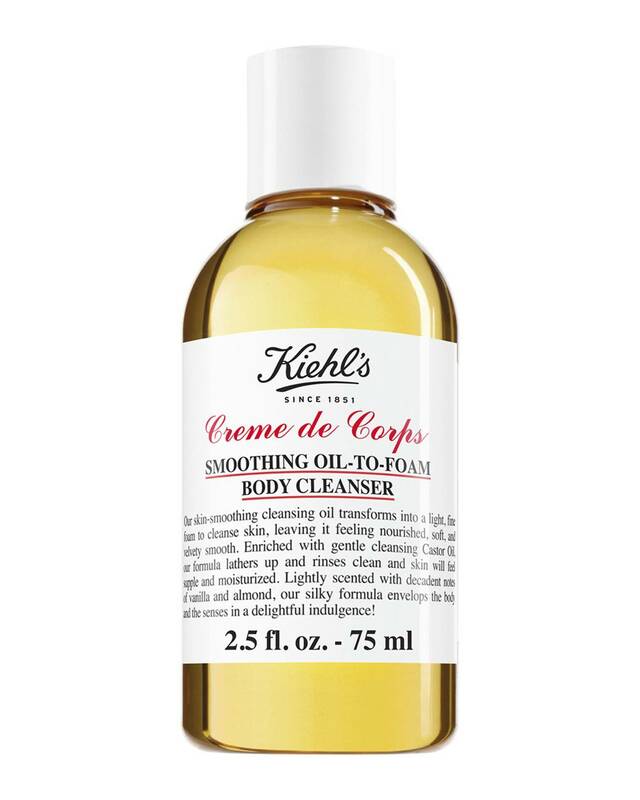 Your loved one will enjoy the daily indulgence of the Kiehl’s Creme de Corps Smoothing Oil-to-Foam Body Cleanser while in the shower each day. It’s super moisturizing and doesn’t strip the skin like soap. 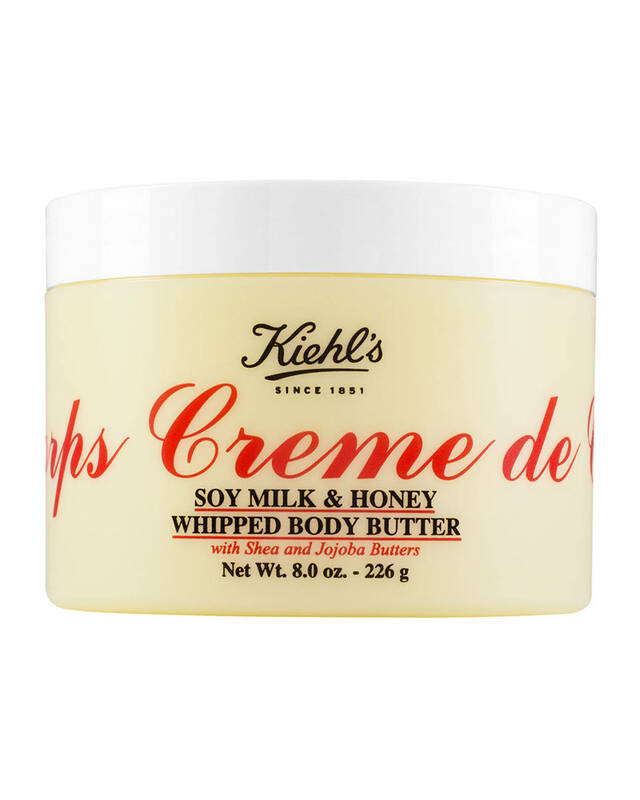 The Kiehl’s Creme de Corps Soy Milk & Honey Whipped Body Butter is so thick and silky, your friend will wish you got her even more. 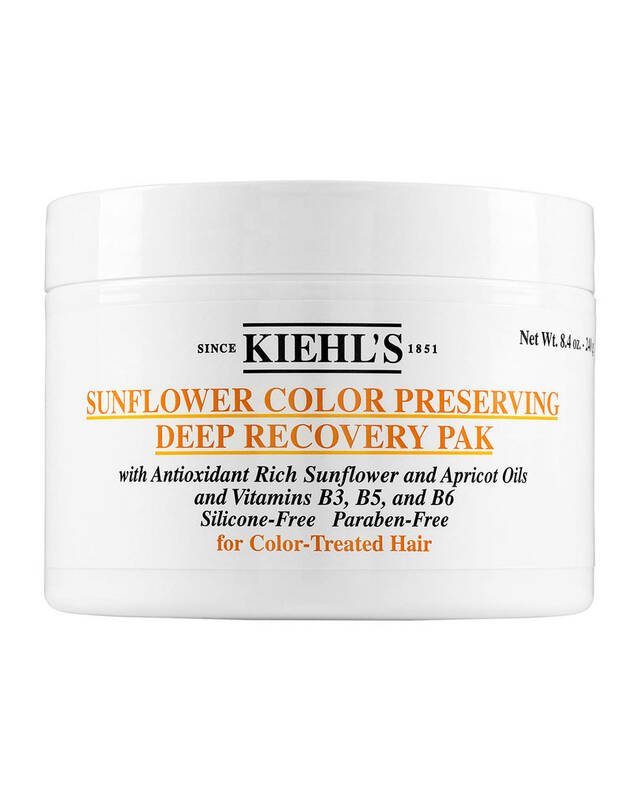 If your mom has been complaining about her damaged hair, it’s time to gift her the Kiehl’s Sunflower Color Preserving Deep Recovery Pak. The silicone-free formula coats the hair in vitamins B3, B5, and B6 to make it softer and smoother. 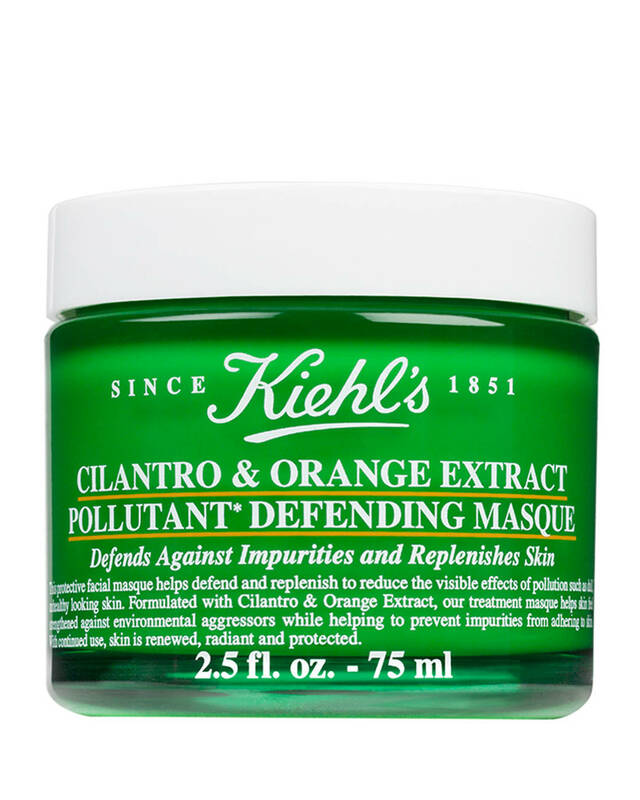 The Kiehl’s Cilantro & Orange Extract Pollutant Defending Mask is perfect for dull and uneven complexions. It helps reduce the affects of pollution, making it ideal for your city-dwelling friend. These are the best products of Kiehl’s that you should try. They have products for all skin types, and you’ll love their results. 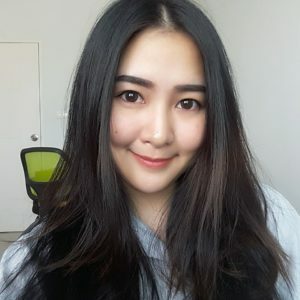 No matter you buy it for yourself or give it as a gift, you’ll get the best product for your skin.